The very heart of the Castle area – the rocks it is built upon – is like no other. Here is a peek into the geologic history of the Castle. 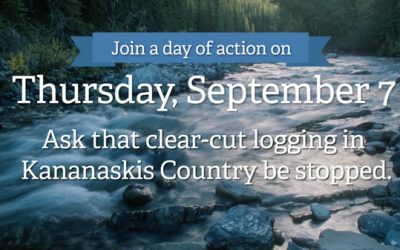 This Thursday, September 7, participate in the Day of Action for Alberta’s Headwaters. 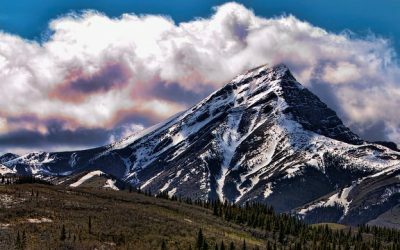 Love Your Headwaters is asking Albertans to call the Minister of Agriculture and Forestry at 310-0000 and ask that clear-cut logging in Kananaskis be paused allow for more public discussion. The legacies of Bert Riggall and Andy Russell are an inspiration. Small actions – from words to pictures – can leave a lasting heritage for generations to come. The CCWC organizes weed pulls throughout the spring and summer where volunteers and guides search for and remove invasive plants by hand. 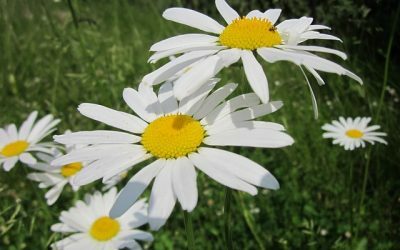 These small actions have big impacts to the ecological health of the region. 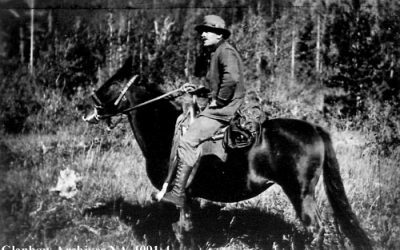 Explore the history, policy and advocacy that has led to the creation of the Castle Provincial and Wilderness Parks. 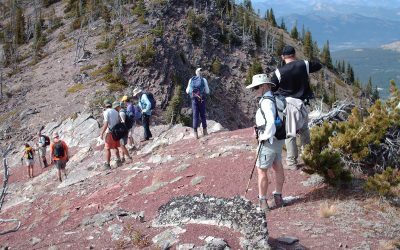 This summer, grab your hiking boots and join us for hikes throughout the Castle region. And don’t worry about bringing a map! Our experienced guides will lead you through the Castle wilderness. 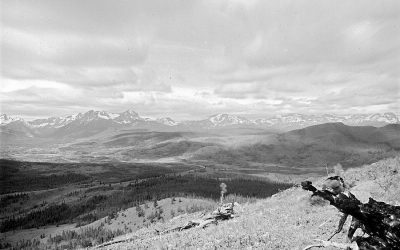 Castle-Crown Wilderness Coalition was established in 1989 to protect the Castle Wilderness, a spectacular region of mountains and foothills in southwestern Alberta. Our work to preserve and protect the Castle Wilderness depends on donations from organizations and individuals. Donations can be made through Canada Helps and tax receipts are available. Follow us on Facebook for the latest updates and pictures.